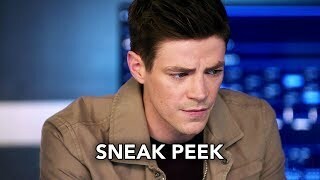 The Flash 5×11 “Seeing Red” Season 5 Episode 11 Promo #2 – CICADA SEVERLY INJURES NORA — During a battle with Cicada (Chris Klein), Nora (Jessica Parker Kennedy) is severely injured. 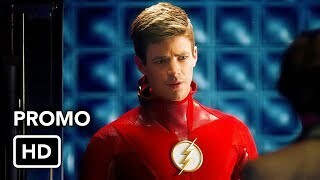 Due to Cicada’s dampening powers, Nora’s speed healing isn’t working, leaving Barry (Grant Gustin) and Iris (Candice Patton) scared for their daughter’s future. Upset about his injured child, The Flash is filled with rage and confronts Cicada in a brutal battle. 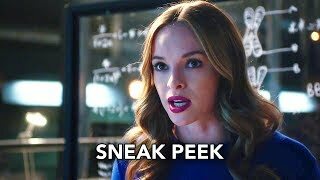 Meanwhile, Killer Frost (Danielle Panabaker) keeps interfering with Caitlin’s work on the cure. Marcus Stokes directed the episode written by Judalina Neira & Thomas Pound (#511). Original airdate 1/21/2019.